Wisbech is an historic market town near to Peterborough. 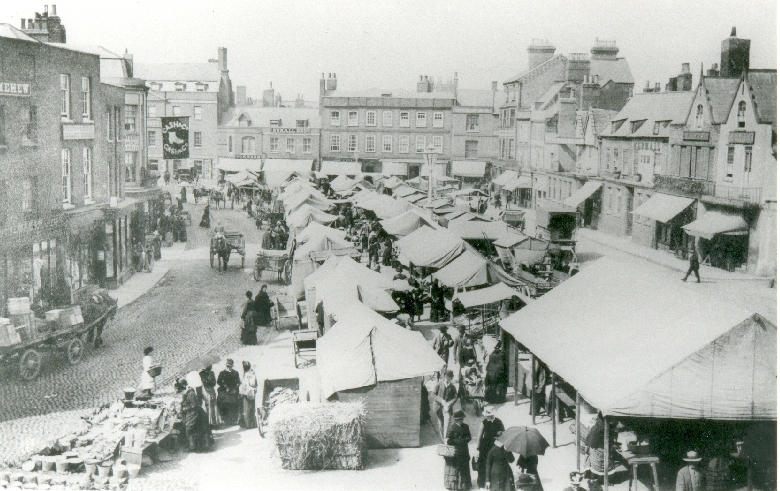 The aims of the CCAN website are to document the heritage of the Wisbech community through many media, including photographs, reminiscence, photographs of artefacts etc. These can then be used by the people of Fenland for various uses such as schools, community groups and individuals etc.